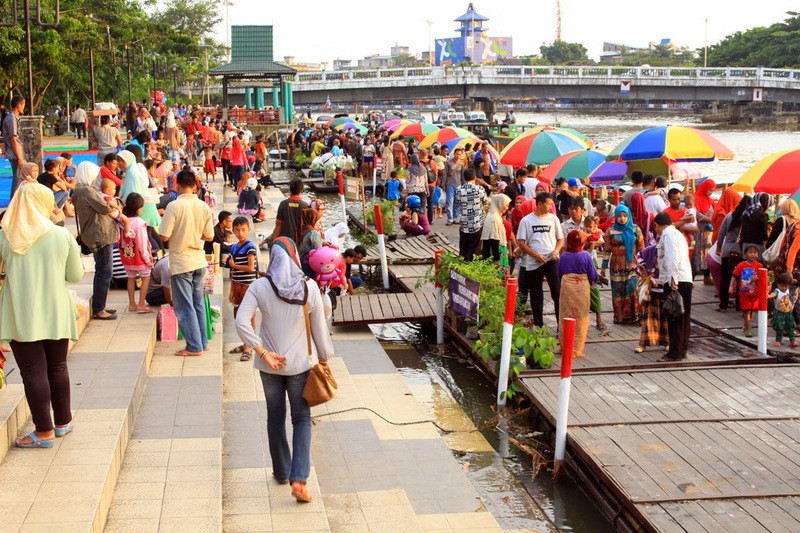 You must be familiar with floating market. Yes, it’s where people sell and buy goods on waters (literally) like rivers and lakes. 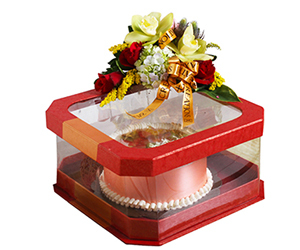 One of the most popular floating markets in the world is the one in Thailand. But, did you know that Indonesia also has many floating markets for you to explore? 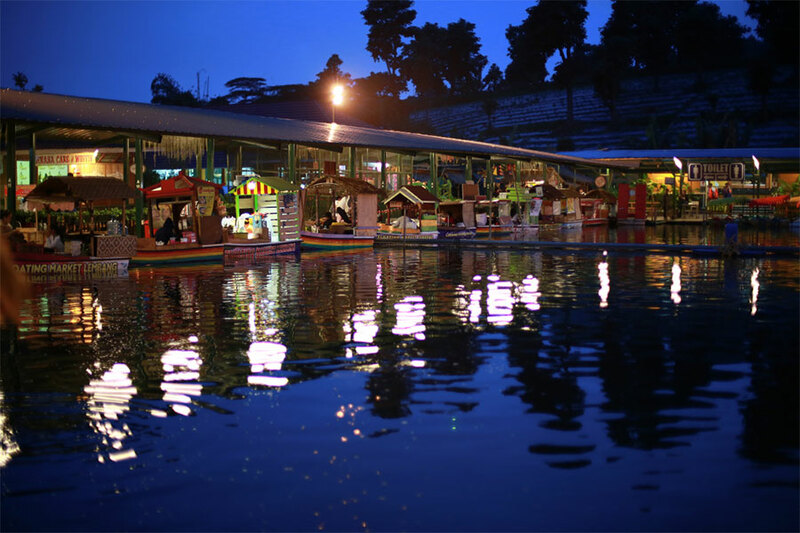 This is one of the oldest floating markets in Indonesia. 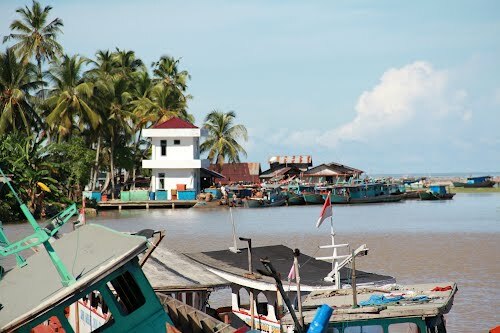 Pasar Muara Kuin is located on the intersection of Kuin River and Barito River in South Kalimantan. The sellers are peddling their items using small boat called “jukung”. Because they are mobile, buyers also need to move around with jukung to do the transactions. A little note before you go to this market, make sure that you come as early as 5am, since the market is “closed” around 7am. You can start from the port near Waja Sampai Kaputing Museum which is located in Sungai Jingah, North Banjarmasin. From there you can rent a boat to go to Pasar Muara Kuin. 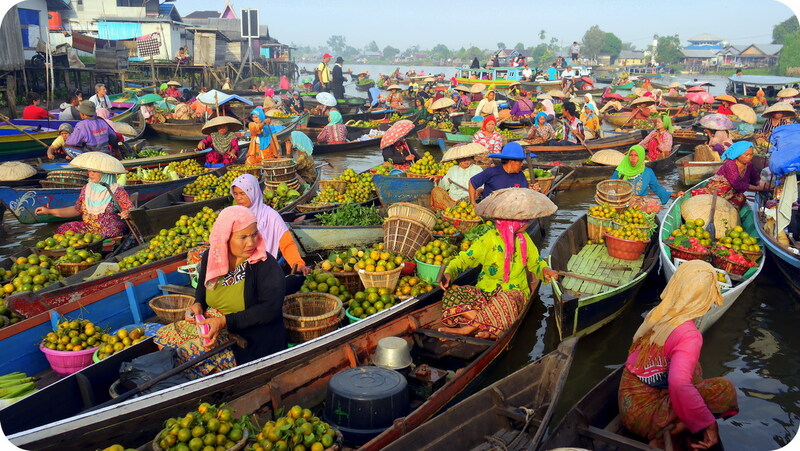 This floating market is also located in South Kalimantan, a land with a thousand rivers. Similar to Pasar Muara Kuin, here you can see tens of jukung floating and moving around on the Martapura River. 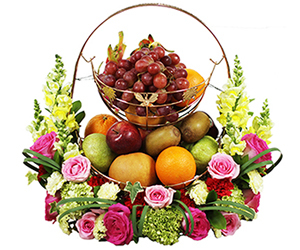 However, Pasar Lok Baintan only opens during harvest seasons of fruits and vegetables. During those seasons, this floating market only opens on Friday. You can rent a kelotok (medium-size passenger boat) from Banjarmasin. Usually the kelotok departs from the port in front of Korem 101 Antasari in Jalan Jenderal Sudirman. You don’t need to book in advance since the port opens since around 4am. The Kelotok captain will take you to Pasar Lok Baintan. Langkat is regency in North Sumatera, and the market is situated on Langkat River. This floating market was specially established by the government to maintain the prices of grouper fish, which is one of the main commodities in Langkat. 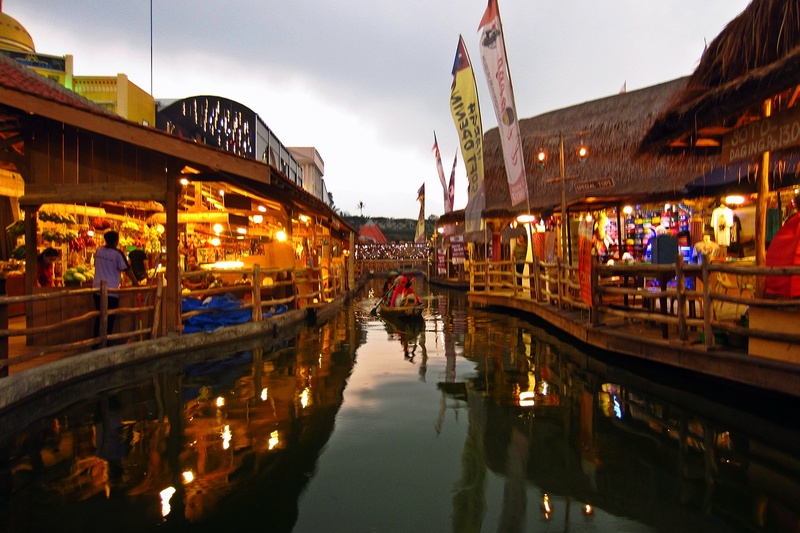 The concept of this floating market is similar to the one in South Kalimantan. Pulau Sembilan village, Pangkalan Susu, Langkat, North Sumatera. Pasar Apung Lembang is located in Lembang, North Bandung, West Java. This floating market comes with a tourism concept where you can take your kids to play, learn, and of course enjoy the delicious cuisines. Traditional West Java dishes, vegetables, and even fresh produces can be found here. Unlike Pasar Apung Langkat, Pasar Apung Lembang is situated on a manmade lake, not a river. Pasar Apung Nusantara is located in the Museum Angkut complex in Malang, East Java. The shops were built on a manmade river, so you can rent a boat to go around the market complex. Just like its name implies, here you can try traditional dishes from all over Indonesia. It is better to visit this market at night as it looks more beautiful—thanks to the dramatic lights! 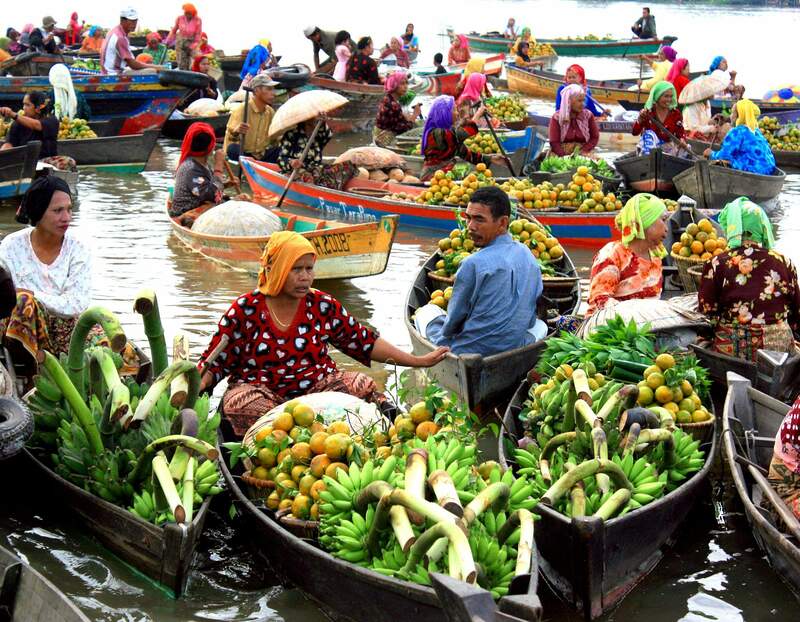 The last floating market that you can visit is Pasar Siring Pierre Tendean in Banjarmasin, South Kalimantan. Here you don’t need to board on a jukung because the sellers will anchor their boats to the dock at Jalan Pierre Tendean. 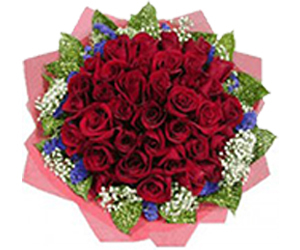 It is very easy to access this market as it is located on the heart of Banjarmasin. Its operating hour is also longer than Pasar Muara Kuin and Pasar Lok Baintan, making this floating market is the most-visited floating market in South Kalimantan. 5 DIY beauty recipes using coffee - Yes coffee!